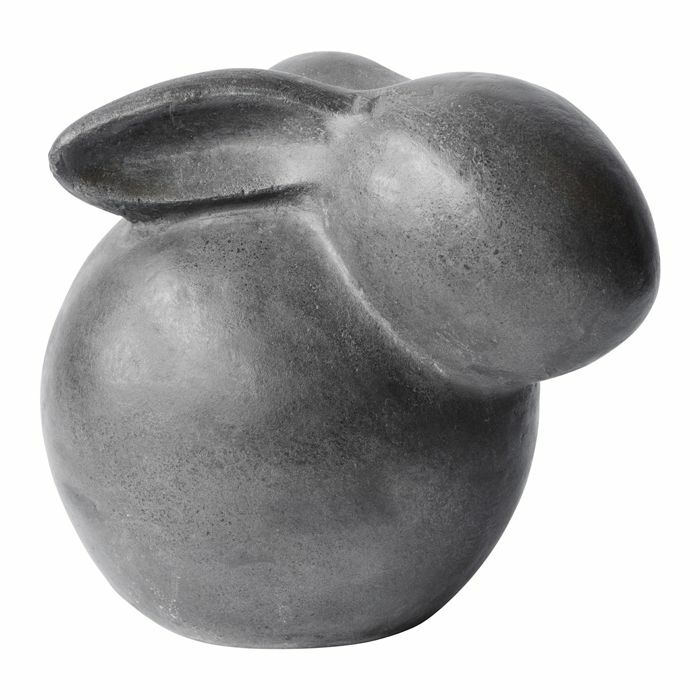 This decorative rabbit is made of cement. Handle with care to prevent chipping and cracking. 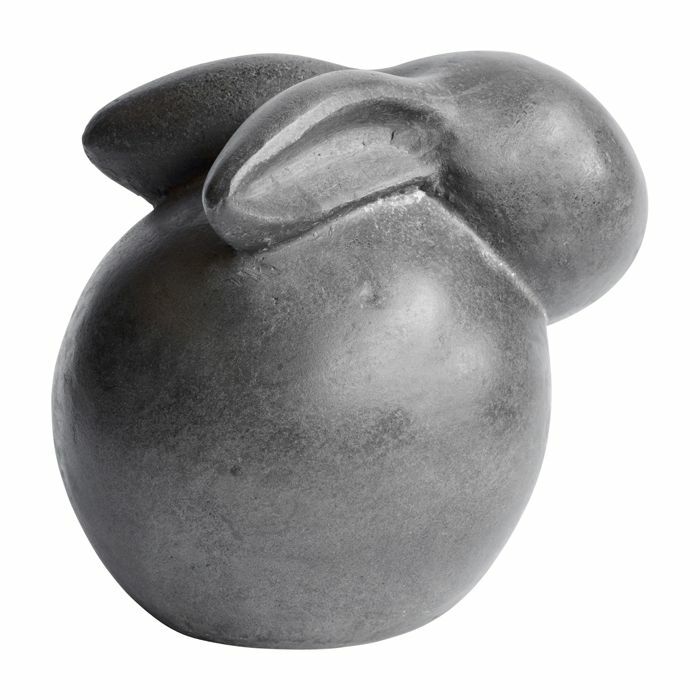 Cement products are hand cast and imperfections and a variance in finish form part of the characteristic and natural look and feel of the product. Please note: When moving a cement table do not lift the table top with base attached. The top is not designed to carry weight of the base and it can cause damage if moved incorrectly. Move the table by the base or disassemble to move. This Artblock forms part of our Sempre cement collection. A decorative terracotta fish on a stand. 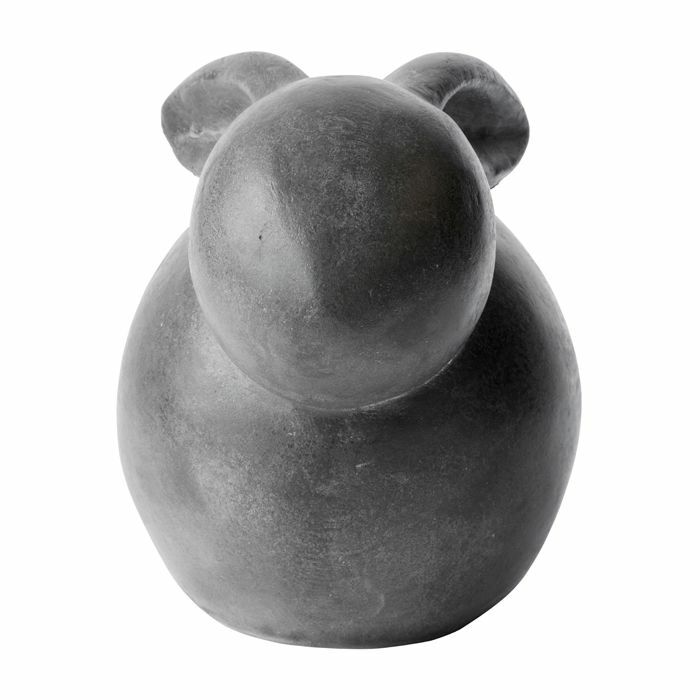 This outdoor sculpture is available in various sizes.